Europe has some of the best slopes for skiing in the world, so it’s little wonder why countries from the continent do so well at the Winter Olympics. These are the best places to hit the slopes to test your limits and have a great party at the same time. 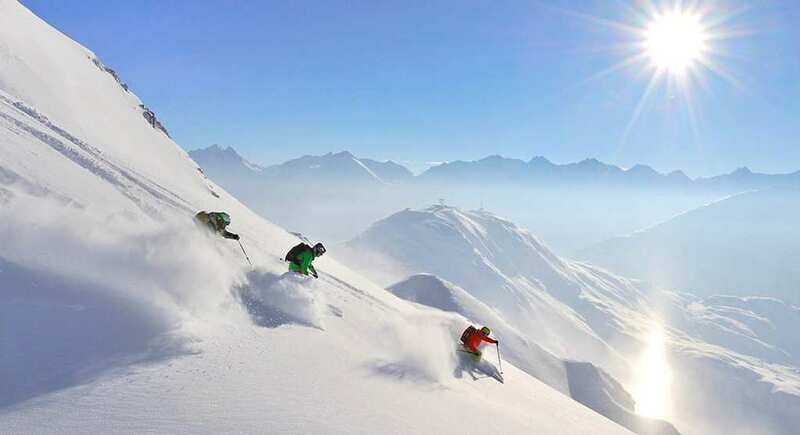 Head to the mountains of Austria for one of the toughest tests for any skier. There are plenty of steep slopes to provide a stern challenge for anyone wanting to push their limits. More snow falls here than on most other slopes in the Alps, which means there is pretty much always some fresh powder for you to make your way through. Not everywhere gets groomed on these slopes so if you want to access all of the downhill courses you’ll have to go off the beaten track. The aprés-ski is always a blast, and there is plenty of party action down in the towns. This iconic peak in Switzerland has played host to countless skiing competitions over the years. It is perfect for fast-paced skiing and has been the location of the Winter Olympics on many occasions. There are slopes for all skill levels, ranging from beginners right up to world class skiers. Not only are the slopes great, but the resort itself is first-rate, and you’re practically guaranteed to have a great time here, even if you don’t ski. Val d’Isere is an iconic French ski resort and with good reason. There are over 180 miles of slopes to enjoy with 150 lifts to get you to the top without getting stuck waiting in line. All skill levels are welcome, including children and beginners, while complete rookies can take lessons before hitting the snow. Located at high altitude there is snow here all year, so no matter what time you get the itch to ski you can come to Val d’Isere and enjoy a top class resort. Thanks to the abundance of lifts skiers don’t have to trek for miles to get to the slopes they want, it’s all accessible. There are five awaiting you here at Cortina d’Ampezzo. Not only is the skiing some of the best in Europe but the location is truly beautiful. It was chosen as a winter Olympics location in the ‘50s, and since then it has gone from strength to strength. Not only are there slopes to enjoy here, but there are miles of cross-country ski routes for those who like to add a bit of exploration to their winter vacation. 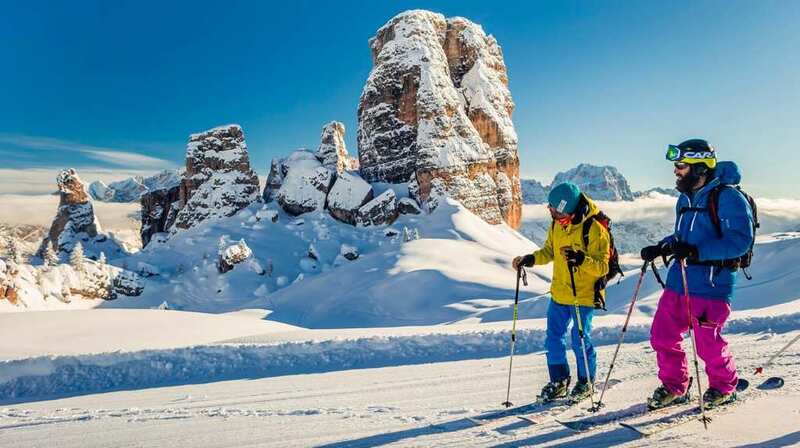 Located in Italy’s Dolomites mountain range there are clusters of slopes and resorts within touching distance, allowing skiers to sample the best slopes the country has to offer. These places are undoubtedly some of the best places to hit the slopes in Europe. You can test your skills to the limits, enjoy the aprés-ski until your heart’s content, and take in the natural beauty only found on this diverse continent. How “rational” really is the fear of flying?